Property 6: Sterling Cottage: Two Miles from Woodstock Village Green. 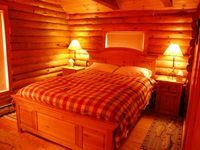 Property 7: Cabin in the Orchard near Silver Lake * Ask about a Back to School Discount! 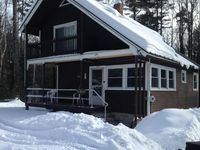 Property 14: Charming Cottage For 4 on Lake Fairlee With Pottery Barn Furnishings.